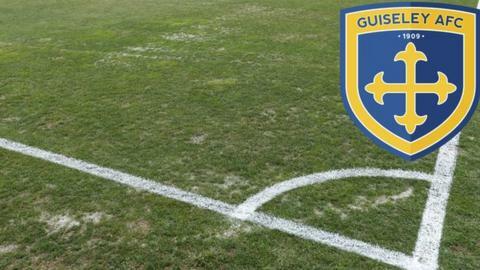 Guiseley have re-signed forward Anthony Dudley on loan from League One club Bury for the rest of the season. The 19-year-old scored five goals in seven National League games for the Lions before Christmas. He subsequently made two appearances for Bury and started for the club for the first time in a 2-0 defeat at Fleetwood last Saturday. Dudley will go straight into the Guiseley squad for this Saturday's home fixture against Forest Green Rovers.